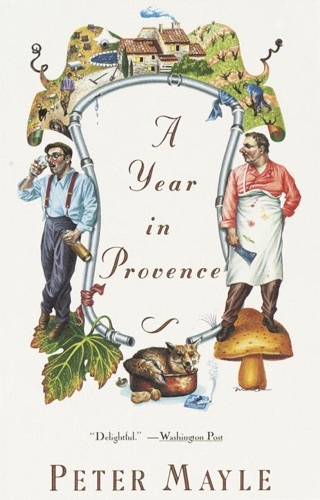 In his most delightful foray into the wonders of Provençal life, Peter Mayle returns to France and puts behind him cholesterol worries, shopping by phone, California wines, and other concerns that plagued him after too much time away. 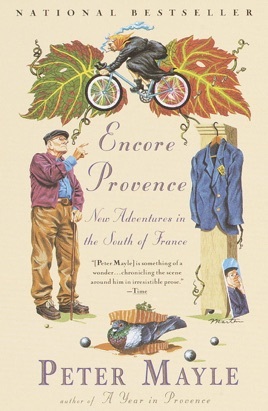 In Encore Provence, Mayle gives us a glimpse into the secrets of the truffle trade, a parfumerie lesson on the delicacies of scent, an exploration of the genetic effects of 2,000 years of foie gras, and a small-town murder mystery that reads like the best fiction. Here, too, are Mayle's latest tips on where to find the best honey, cheese, or chambre d'hìte the region has to offer. Lyric, insightful, sparkling with detail, Encore Provence brings us a land where the smell of thyme in the fields or the glory of a leisurely lunch is no less than inspiring. 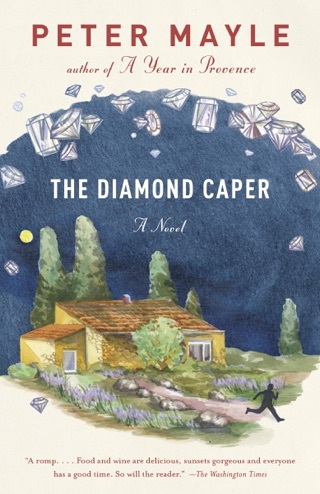 After a four-year leave, Mayle is back in the region he described in his bestselling A Year in Provence and Toujours Provence--and the British author's fans will be pleased that he decided to return to his adopted homeland, for his writing is as charming and witty as ever. 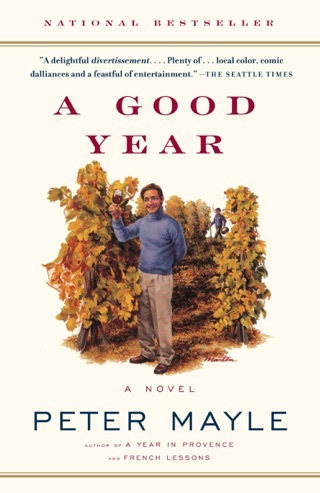 In the first chapter, "Second Impressions," Mayle explains that he and his wife quit the convenient, efficient life in America for the "smell of thyme in the fields" and "the swirl and jostle of Sunday-morning markets" of Provence. 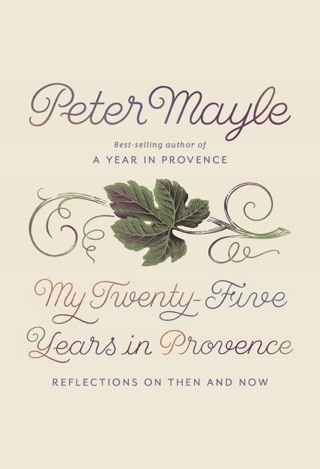 Mayle goes on to make hash of former New York Times restaurant critic Ruth Reichl's disparaging assessment of Provence, apparently based on a single August visit, and heaps scorn on those who consider themselves to be "travelers--intelligent, well-mannered, cultured"--rather than tourists (as he proudly labels himself). The author then assists future tourists by naming his favorite markets, vineyards, bakeries, chambres d'h tes, even places to go for the best olive oil or honey. A chapter called "A Beginner's Guide to Marseille" is equally informative and offers the little-known fact that "La Marseillaise" was actually composed in Strasbourg. 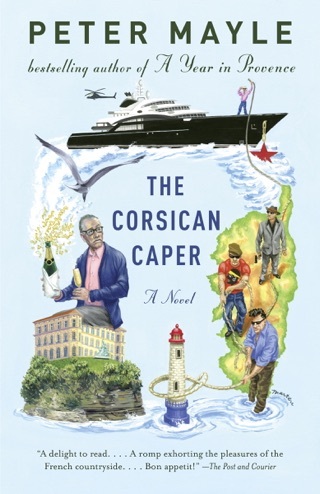 Mayle enticingly recounts his peregrinations around the truffle markets and his searches for the perfect corkscrew or melon, but it's his ability to capture the subtle cultural peculiarities that distinguishes his writing. 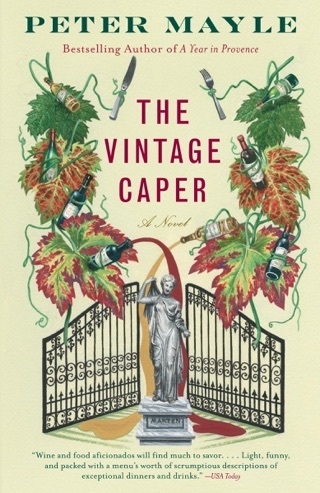 Upon first arriving in France from the U.S., Mayle observes, "I think it was the sight of a man power-washing his underpants that really brought home the difference, cultural and otherwise, between the old world and the new." Line drawings not seen by PW. 130,000 first printing; author tour.